US National top Ten English Pleasure, multiple Regional Championships in English and Native Costume. “Katie” is game but safe enough for a young rider. Ready for an Amateur in any age group for country English, Costume. She is also broke to drive. You will enjoy Katie’s winning ways! Enrolled in the Breeders Sweepstakes. Young Money is bred from a long line of Multi National Champions in the English & Park divisions. 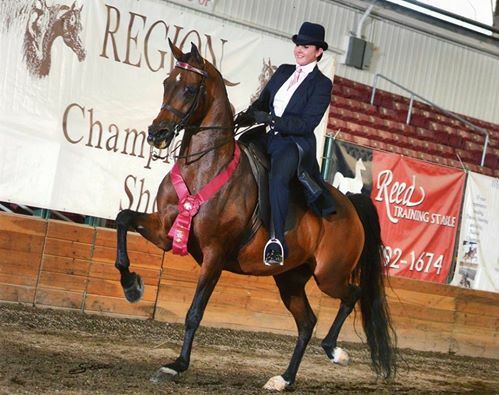 This young stallion made his performance debut in 2014 at the Buckeye and National Show Horse Finals, where he named Unanimous Champion in the English Pleasure division. He continued onto US Nationals as a Top Ten finalist in the Open English. !! 2015!! 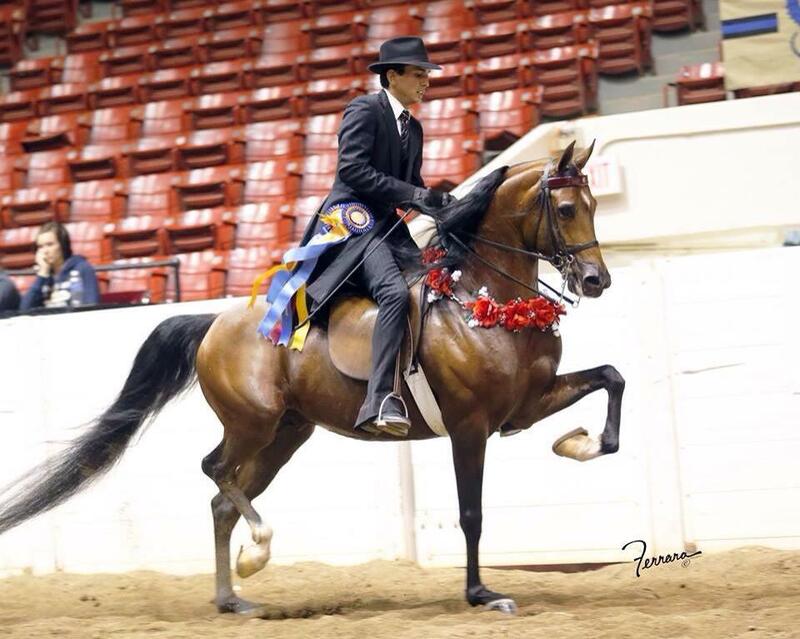 Young Money went Reserve Champion Half Arabian Park at Youth Nationals Young Money is by Apollopalooza. For anyone new to the industry, Apollopalooza was one of the greatest Park horses of our time. He was a 6 time National Champion before he passed away at the untimely age of only 10 yrs.